Jose Adolfo Quisocala Condori founded the Bartselana Student Bank in his home city of Arequipa, in 2012. The idea behind this ingenious financial institution was fairly simple. Children could become clients of the bank by turning in at least 5 kilograms of recyclable waste (paper or plastic) and were required to deposit at least one other kilogram of waste every month, in order to maintain their membership status. They would then set a savings goal, and could only withdraw money from their accounts when they reached their savings goal. The 7-year-old reached an arrangement with local recycling companies that offered clients of the Bartselana Student Bank a higher price per kilogram of recyclable waste, with all proceeds deposited straight into their accounts. To make sure that the children were the only ones who benefited from their work, he made it so that no one except the clients themselves, not even their parents, could make withdrawals. Between 2012 and 2013, the Bartselana Student Bank collected 1 ton of recyclable material and generated savings for 200 children at Jose’s school. 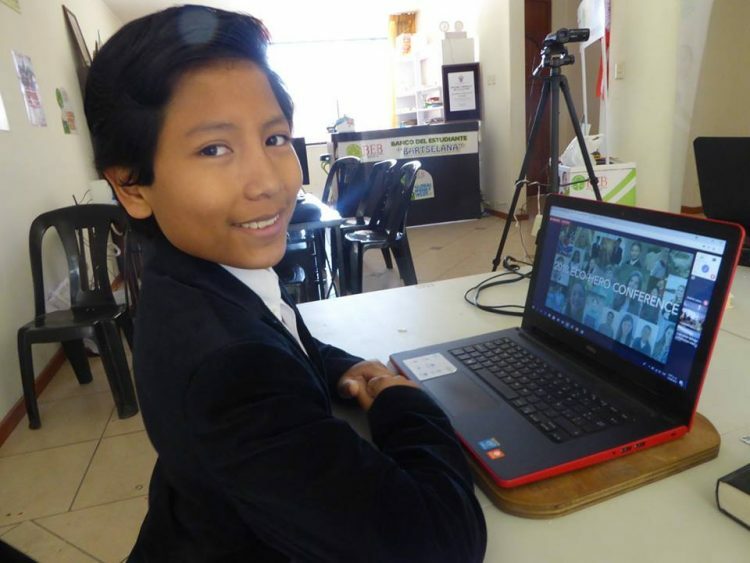 The initial success of his project drew a lot of attention, and at one point he even partnered with a large bank in Peru, to make this sort of services accessible to even more children. However, that deal didn’t work out as Jose expected so he decided to go forward independently. The Bartselana Student Bank has been growing every year since its inception, and today it has over 2,000 clients aged 10 to 18. Its founder recently told PPE that he has been approached by Peru’s Banco de la Nación for another join venture, and the that the idea of negotiating with corporate executives doesn’t scare him at all, on the contrary. “I’m not intimidated by meeting with bank executives to talk about business. The treatment is always cordial and, to be honest, I feel more comfortable with adult people because they understand the projects I am proposing to them,” the 13-year-old entrepreneur said. 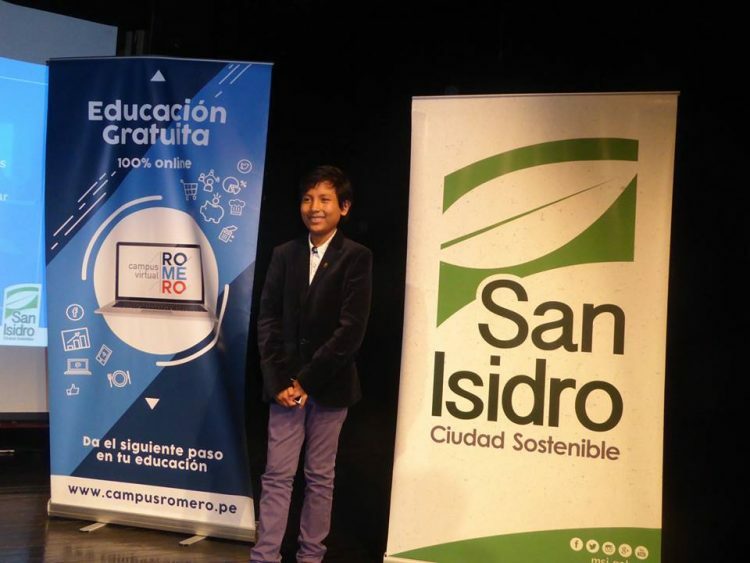 For his achievements, Jose Adolfo Quisocala Condori has received several honorary awards, has been featured in foreign documentaries about child entrepreneurs and was invited to events in countries all over the world. Interestingly, the Bartselana Student Bank isn’t the world’s only financial institution for children, Back in 2012, we wrote about an efficient banking system created by street kids in India.